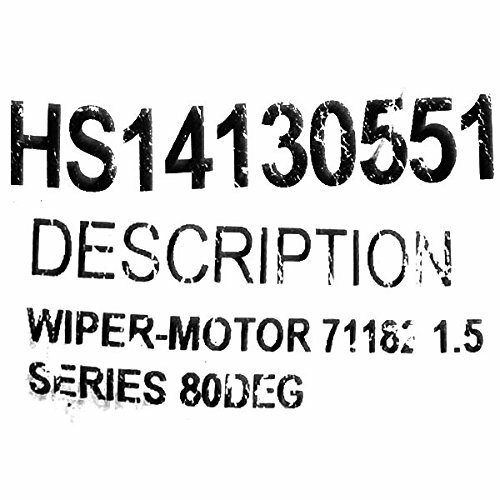 Boat part number 1065710 is a new wiper motor from AFI Marine, part number 71182 . 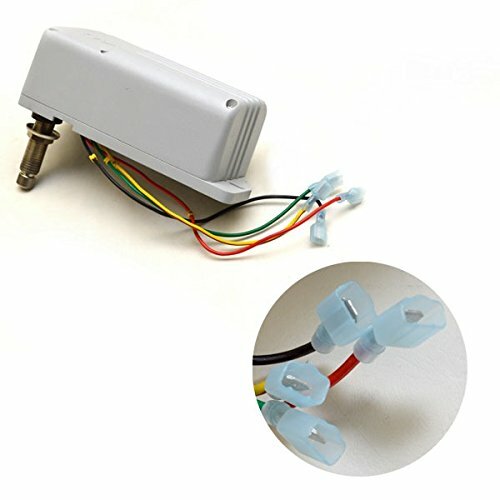 Constructed out of marine grade plastic, this motor has a gray colored housing. Measures approximately 7 1/2" L x 5" W x 2 3/4" H overall. There are (4) single spade male connections. Features a 5/8" diameter threaded shaft that measures 2" in length. 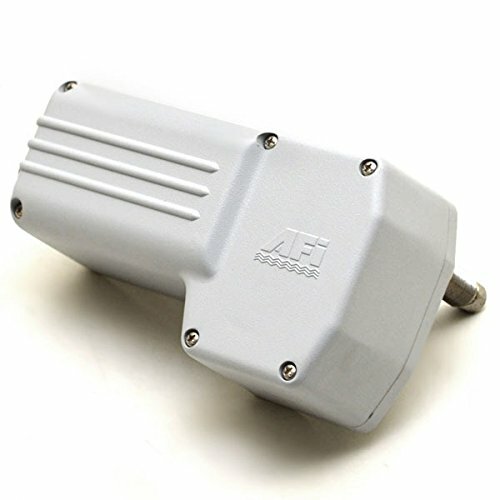 This model has a 2-speed sweep angle of approximately 80 degrees that is pre-set out of the box with easy adjustment to 45/60 degrees.